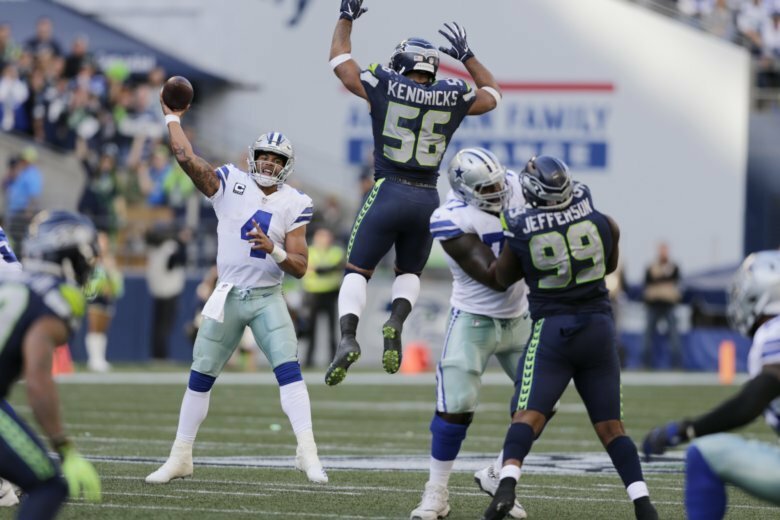 RENTON, Wash. (AP) — The NFL suspended Seattle Seahawks linebacker Mychal Kendricks indefinitely on Tuesday after he pleaded guilty last month to federal insider trading charges. NOTES: Seattle placed safety Earl Thomas and tight end Will Dissly on injured reserve Tuesday. Thomas suffered a fractured lower leg while Dissly suffered a patellar tendon injury in his knee in Sunday’s win over Arizona. Seattle did not make any signings to fill the open roster spots.